Mobile Fidelity Sound Lab writes: "A very interesting experience occurred to us this weekend. 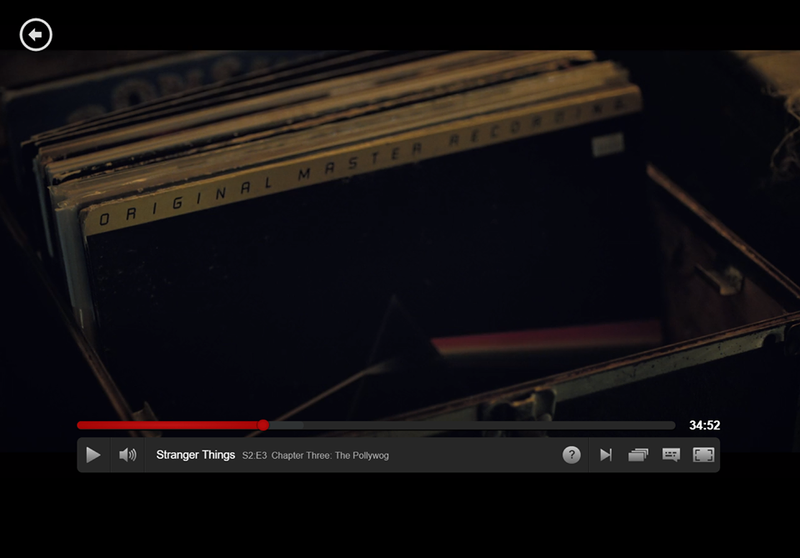 While watching one of our favorite Netflix shows, "Stranger Things", Mobile Fidelity Sound Lab got an unexpected product placement. Once we crowded onto the couch, we started Season 2, Episode 3 "The Polliwog". 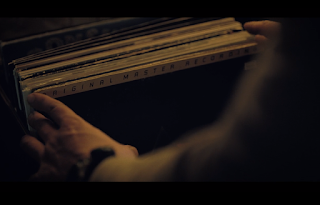 Jim Hopper, the town sheriff (portrayed by David Harbour) went to play an LP, and our "Dark Side Of The Moon" LP from 1978 was at the front of his bin. We almost dropped the remote! How cool is that? 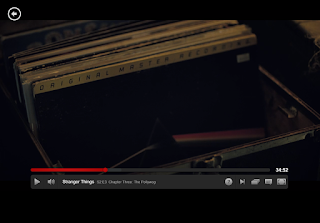 MoFi on Netflix. 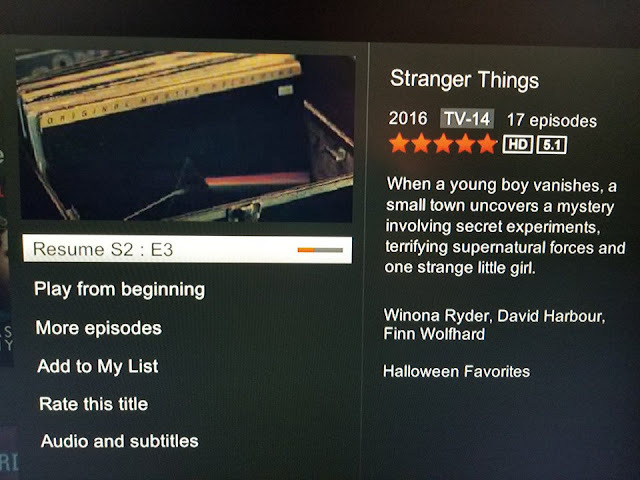 Well, we guess "Stranger Things" have happened."